HandmadeBits4U: Paperwings Blog Hop - "Tag You're It"
Paperwings Blog Hop - "Tag You're It"
Tonight is the monthly blog hop sponsored by Paperwings, a site devoted to demonstrators of The Angel Company. Note though that non-demonstrators are able to view the many wonderful creations in the gallery!! The theme for this month is "Tag, You're It." So you are about to hop from one creative tag to another! First, take a look at my creation. 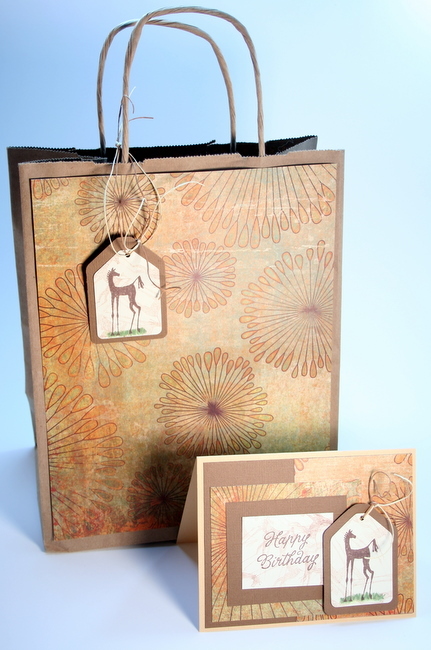 I made a birthday card and gift bag using the Hieroglyph Horses and Trendy Greetings stamp sets along with the Hemingway Paper Collection. All are from The Angel Company. Now all I have to do is to get the birthday gift to fill the bag - usually it's the other way around! 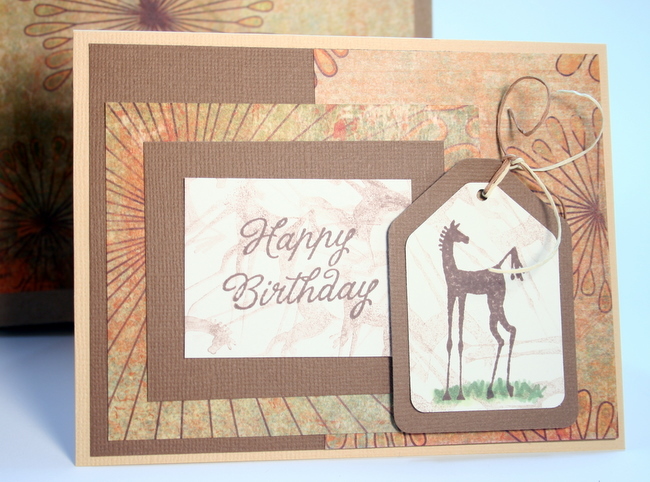 Please stop by the blogs of these participants who also have Tag Creations to inspire you! Great job Rita. love the idea.. 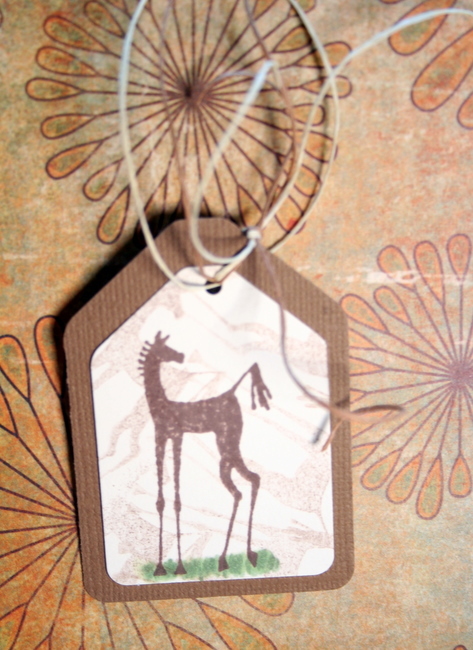 Always have loved this paper..
Love the tags on your bag and card ... very elegant! Nice job Rita!! I am always looking for Masculine ideas, thank you for the inspiration. Love the bag and the card I have always loved this set and the DP goes great with this image. great projects! I like how you did 'shadows' in the background! I don't have this set and now I'm thinking I might just need to pick it up! Great projects. Great gift set! This is one of my favorite papers and stamp sets! And the subtle background is great! what a great idea! love the bag and matching card idea!! super cute! Fun is More Fun Than Work!! HandmadeMN Market - November 20!